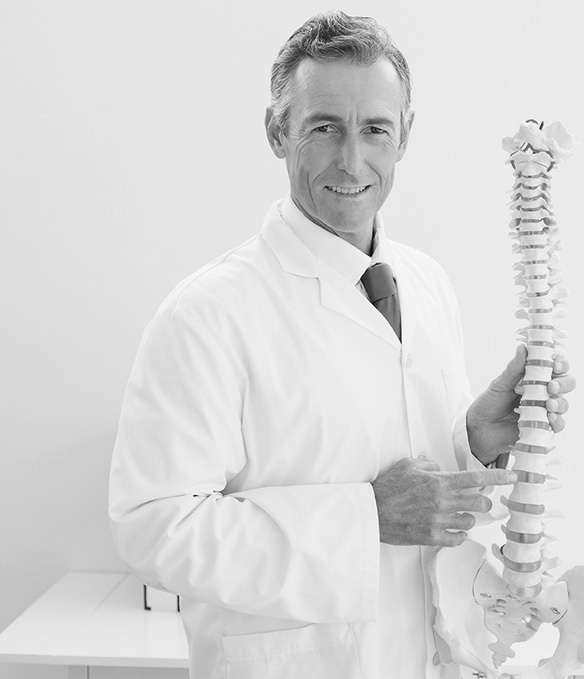 Learn more about the chiropractic services we provide by clicking here! Chiropractic is based on regulating proper biomechanics of the human body. Click here to learn more!